Want to try great apps without hurting your wallet? 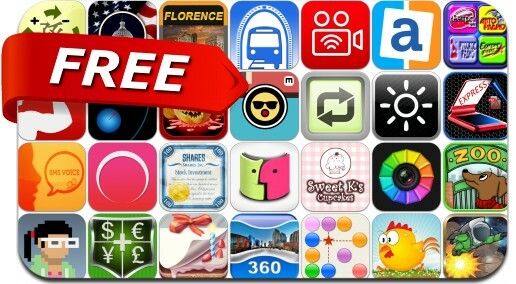 We’ve selected 30 iPhone, iPad and iPod touch apps that are now free. This apps gone free alert includes Measures, SmartScan Express, appoLearning, AfterText, iSergeant, Panorama 360 Camera, Beat Beans, Video Transfer Plus, Talking SMS and many others.